SXmini G Class! Vaperite is pleased to announce yet another amazing addition to our product range, Yihi – SXmini G Class! 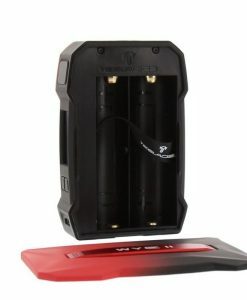 Available online at www.vaperite.co.za and In Store Nationwide! 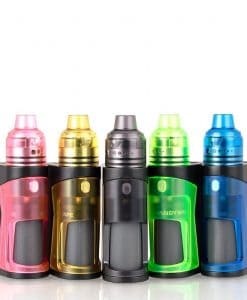 SXmini G Class is a nonpareil of vape mods and the brand new SX Mini G Class surpasses even the highest tiers in the echelons of greatness. This stupendously crafted dual battery vape MOD brings a new elevation of power and innovative features right to the grip of your hand. 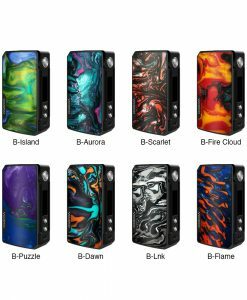 Utilizing the refined SX550J Chipset, the SXmini G Class vape MOD brings much anticipated improvements to one of the most versatile and formidable chipsets ever crafted. When you take a draw from your SXmini G Class MOD, you’ll know that the power you experience is 100% authentic! The SXPure Technology found in all SX Mini devices brings a variety of draw options to the hands of the vaper with a beautifully laid OLED. 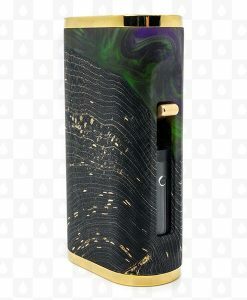 You’ll immediately notice the heightened quality of efficiency as you scroll through a new Joystick controlled screen flow that will elevate your vaping experience to insurmountable heights. Each SXmini G Class color option offers a unique and high quality bound design making every single piece an impressive addition to any collection. 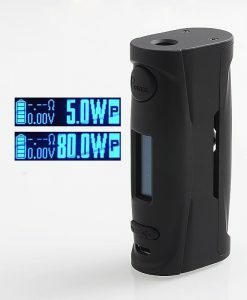 This 200 watt vape MOD is supported by two 18650 batteries (Batteries Sold Separately). 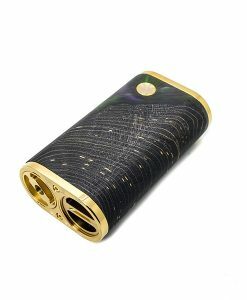 Firing in variable wattage and temperature control mode, this 200 watt vape MOD was crafted to accommodate up to 31mm tanks and RDAs with flawless execution. 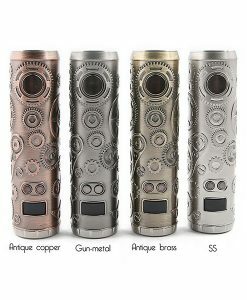 This vape MOD supports stainless steel, titanium and nickel coils for enhanced compatibility beyond compare. If all of that wasn’t enough, you can sync a Bluetooth compatible app to control your MOD remotely. 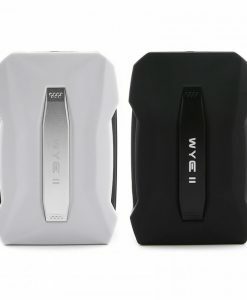 Be sure to buy your own SX Mini G Class 200W TC Box MOD today.